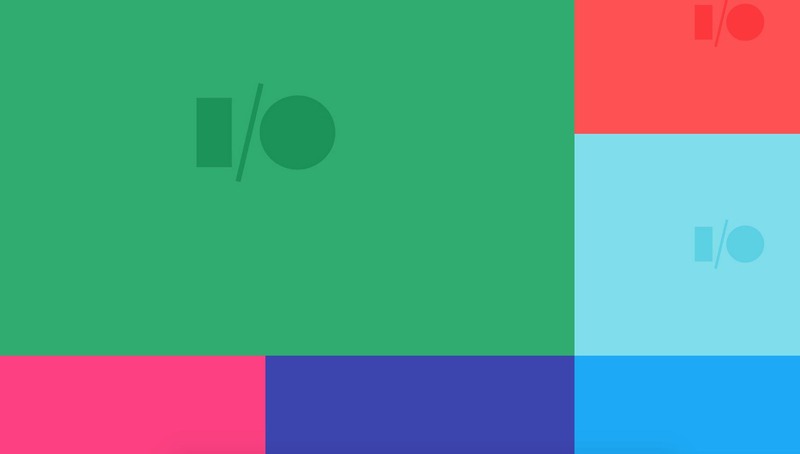 This morning, we shared our thoughts and predictions for this week’s Google I/O conference, but those were just that, our thoughts and predictions. We now want to know what you think we’ll see or also what you are most looking forward to from Google when they take the stage for the opening keynote. Obviously, you want as much Android as you can take. But are their specific new features or issues that would make you giddy should they find their way into Android M? Do you want a new Chromecast or more cast-ready technologies? Are you hoping for big new Android TV or gaming announcements? What about Android Auto – are you ready for a smart car? Do you just need all things Material Design? Or maybe you just want to see Matias’ shirt?